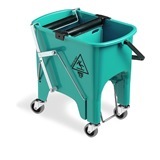 Large Mopping Maintenance Trolley is the best ultimate combination mopping and trolley system on the market. 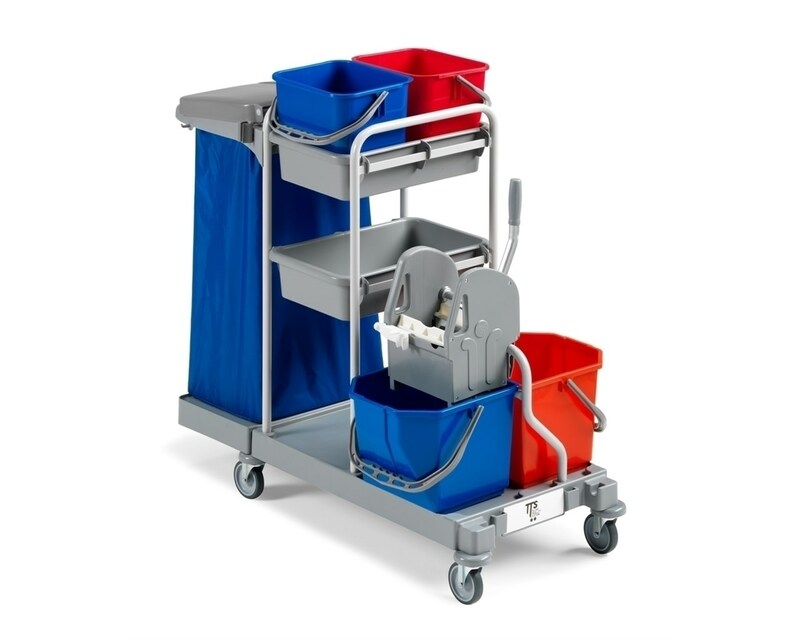 Janitors Janitorial Cleaning and Mopping Trolley which is ideal for smaller establishments such as supermarkets, restaurants, clinics etc. 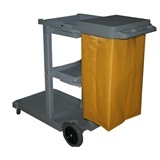 This trolley is special order only, (approx 2-3 weeks). 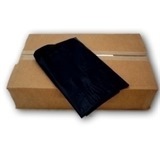 The 120L PVC bag is not included. 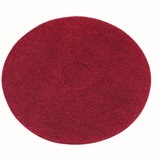 See product (code 3646) for bag. 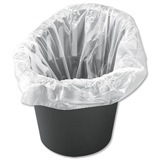 The 120L PVC bag is not included. Bag and lid not included. 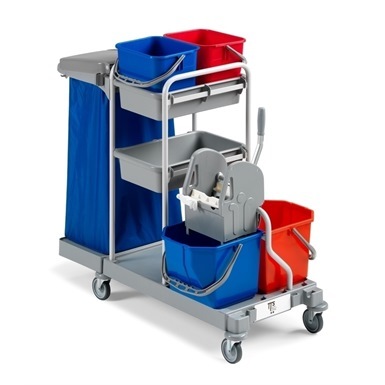 Not the cleaning trolleys you were looking for? 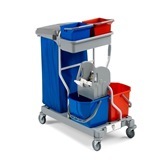 View more cleaning trolleys or our entire range of cleaning equipment.